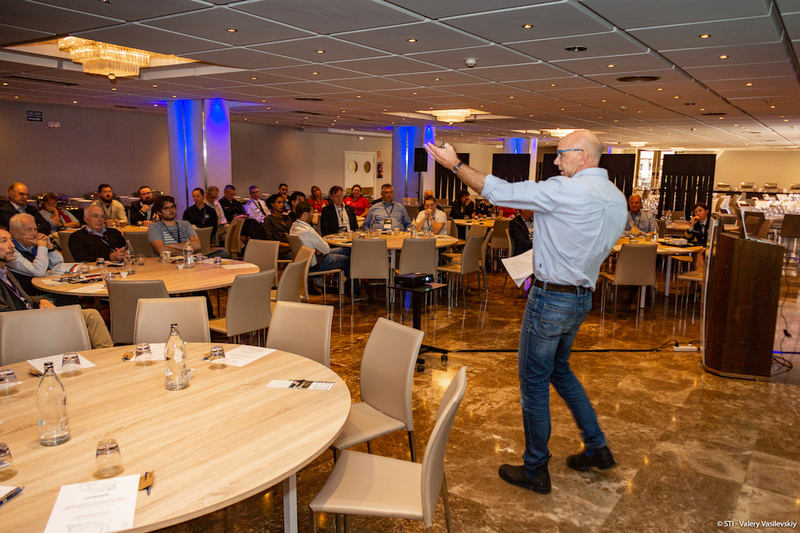 The International Sail Training & Tall Ships Conference 2019 will be held in Antwerp, Belgium, from Thursday 5 – Saturday 7 December. Located in the heart of Europe, Antwerp is Belgium’s second-biggest city, with a penchant for vibrant fashion, entertainment and architecture. It has also voted one of the top 10 most attractive and enjoyable cities in the world. Our very popular and well attended conference features a range of seminars and workshops for host ports, sail trainers and national sail training organisations. The conference provides an exciting opportunity for representatives from ports from around the world, as well as the international Sail Training and Tall Ships communities, to gather, network, share practical advice, learn from each other’s experiences, support each other and talk to experts. If you feel that you have knowledge and experience on any of the above topics which would benefit our delegates and which you would like to share, present and discuss at the conference, then we would very much like to hear from you. As in previous years, the conference will be divided into several sessions and workshops each day. For most sessions there will be two speakers and each session will last for 75 minutes in total, including 20 to 30 minutes for questions and discussions. Generating in port value for ships. Sponsorship ideas for Host Ports. Attracting Trainees – (Funded trainees and also those who can fund themselves). Community engagement in Sail Training. Safety and Technical aspects of sail training. Education, Research and ‘soft skills’. Support and Marketing for your Organisation or Business. If you are interested in contributing to the conference by presenting in one of the sessions, please let us know by sending a short synopsis (50 to 100 words) on the subject you would like to cover by FRIDAY 19 APRIL 2019. Please also feel free to contact by email or telephone Paul Bishop (+44 023 9258 6367) and Vanessa Mori on (+44 077 1931 8373) if you would like to discuss any of the above in further detail.